The Hotel distribution landscape has changed greatly in recent years, fueled by the internet, resulting in rapidly shifting markets, guest behaviors, and resellers. This eBook outlines some of the key trends and challenges facing hotels today, and in the future, as well as exploring some possible solutions. The move towards a more agile approach in hospitality is already happening. The common theme across both the current and future challenges of hotel distribution is the ever-increasing pace of change. Discover how hotels can adopt a more responsive approach to managing distribution to meet current and future challenges. 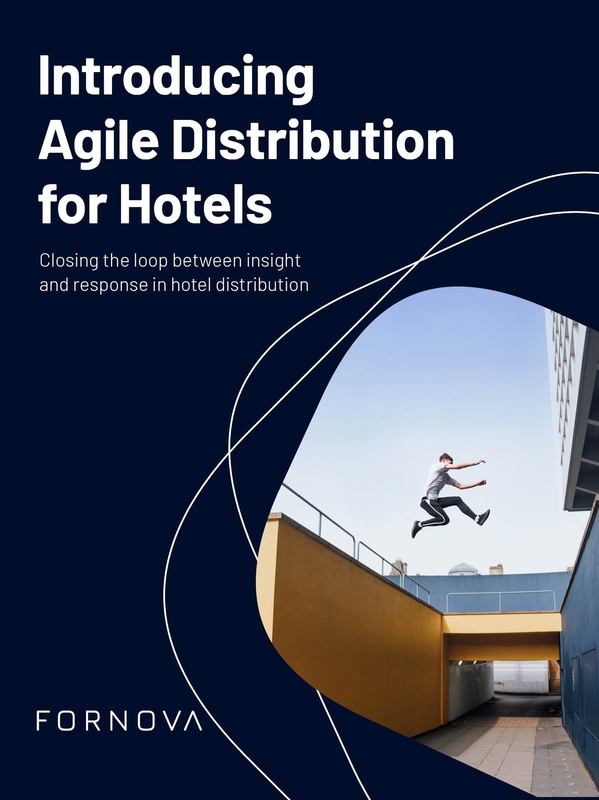 An agile approach allows hotels to keep pace with shifts in market, partners, and competition; empowering teams to make faster, more informed distribution decisions and quickly adapt to increasing competition. 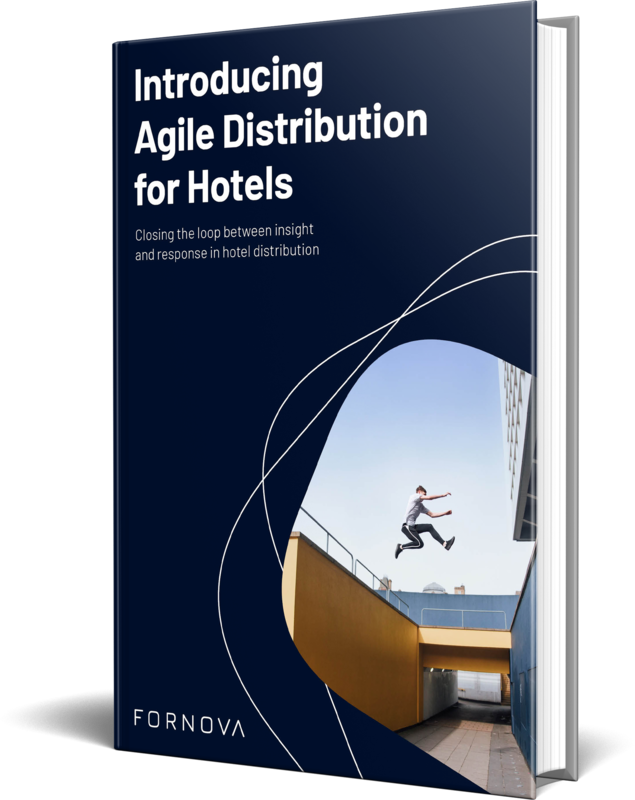 Learn how Agile Distribution can help hotels to focus on the short-term efforts that can produce the most impact over time. "The rapid technology development allows hoteliers to be more guest-centric than ever. The art of connecting the dots between data, technology and the various guest interactions requires a faster and smarter approach identifying guest’s needs and preferences in advance aiming to provide a personalized experience. Agile Distribution provides a great framework that enables hoteliers to become more guest-centric and continuously adapt to market shifts."